A vehicle service involves mechanical procedures that are carried out at set times or after the car has driven a specified distance. Servicing your car ensures its safety, makes emergency repairs less likely and is required to maintain your car’s warranty. It will save you money in the long term. At Quickstart Mobile Mechanics, we recommend a minor service every six months or every 10,000 kilometers (whichever comes first). 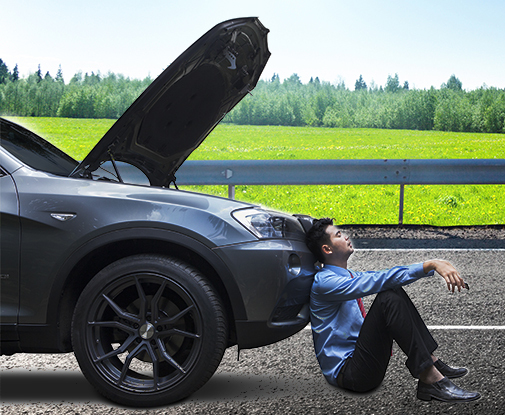 Did you know that you don’t need to go back to your dealer for warranty car servicing? 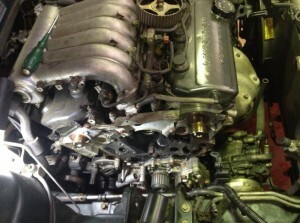 Quickstart Mobile Mechanics can get your car servicing done without compromising your warranty. Our mobile mechanics in Western Sydney, Parramatta, and Castle Hill will come to your most convenient location, saving you time and money for car servicing and repairs. You can easily have your car serviced by our mobile mechanics in Sydney areas while you are at home or at work. It is as simple as handing over the keys – within a short time your car service is completed! Keeping up with regular car servicing will ensure your car is always in excellent condition. Having your car serviced regularly is easy with our professional mobile service, and you have peace of mind knowing that costly and dangerous problems won’t take you by surprise. Our mobile mechanics are all fully qualified, highly experienced and knowledgeable in all facets of mechanical workmanship. The Quickstart Mobile Mechanics team is friendly, professional and communicates with you at every level of service and repair of your vehicle. Quickstart Mobile Mechanics only use quality parts to go along with their high-quality car servicing in Parramatta and surrounding areas. To maximise your car’s safety and reliability, we check your vehicle for any mechanical problems as part of our servicing package. This protects your safety and saves you money in the long term. We never undertake additional work without getting your approval first. You have peace of mind knowing that your vehicle is properly maintained and running well. At Quickstart Mobile Mechanics, you receive quality workmanship at reasonable prices. You will find our prices are extremely competitive. While affordable, our parts and servicing are of a very high standard. Our price guide for minor and major servicing is listed below. Recommended every 6 months or 10,000km. The technical skills and friendly service of our team, combined with the convenience of our mobile service, ensures that you have a great experience when you book with Quickstart Mobile Mechanics. For an obligation free quote call QuickStart Mobile Mechanics on 0410 492 110 today! 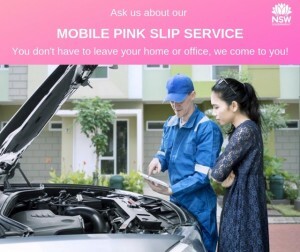 Ask Us About Our Mobile Pink Slip Service!